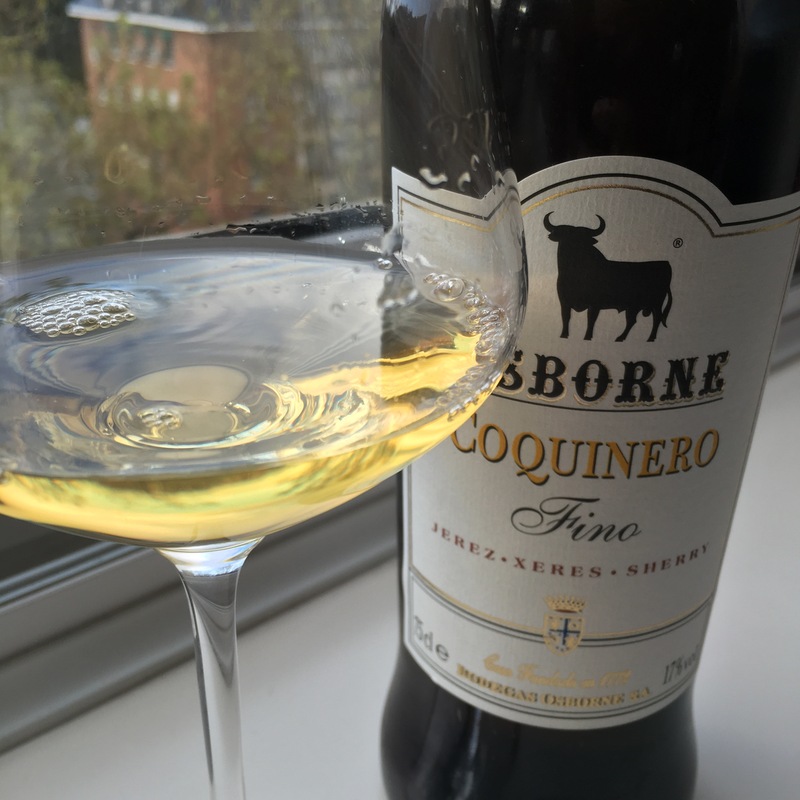 Just looking at it you could mistake it for an older fino – a darker shade of gold and very very clear – like a sort of gold alpine see. At first I find the nose slightly tinny – but it is opening out a little and the apple and nuts of the ficha are there alright. Tasting it I find it very zingy on the tongue, full of minerals and quite punchy, and then the nuts again in the aftertaste, but a kind of refined seaside bitterness, then quite a long smooth, nutty finish.